Traditional trivia meets 21st century Big Screen Multi-media trivia that is bigger, better and guaranteed to be a night of fun and excitement. 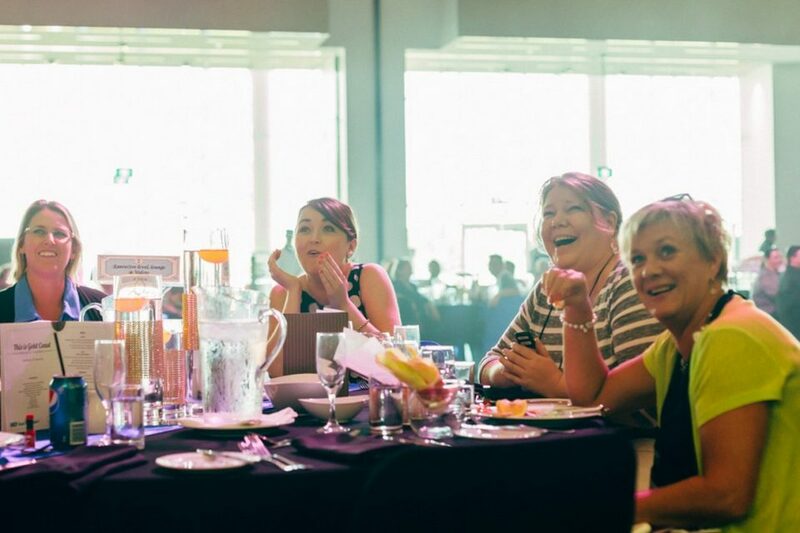 What makes TriviAVision for Events so popular? 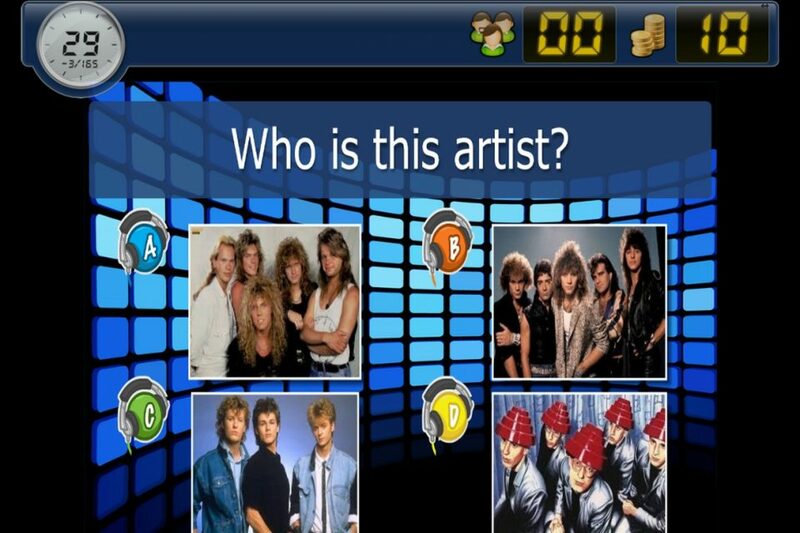 TriviAVision, it’s a 21st century version of Trivia! 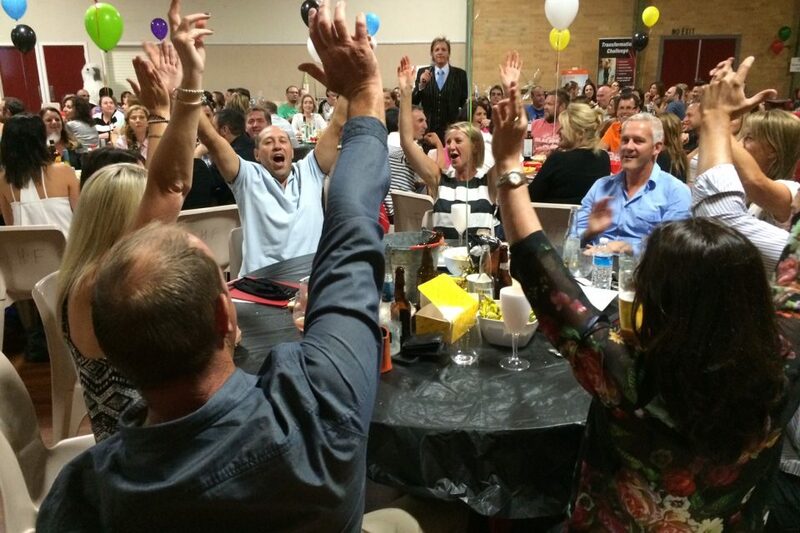 Who doesn’t like a good trivia night! 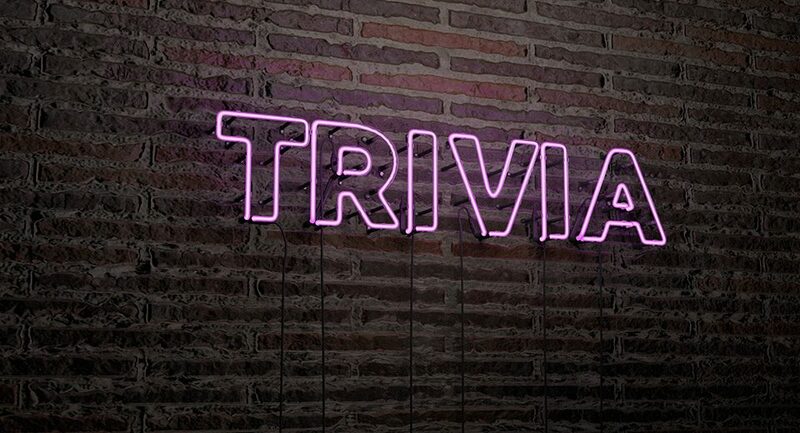 TriviAVision takes trivia to a whole new level with the ultimate Big Screen trivia event for your next corporate function, party or celebration. 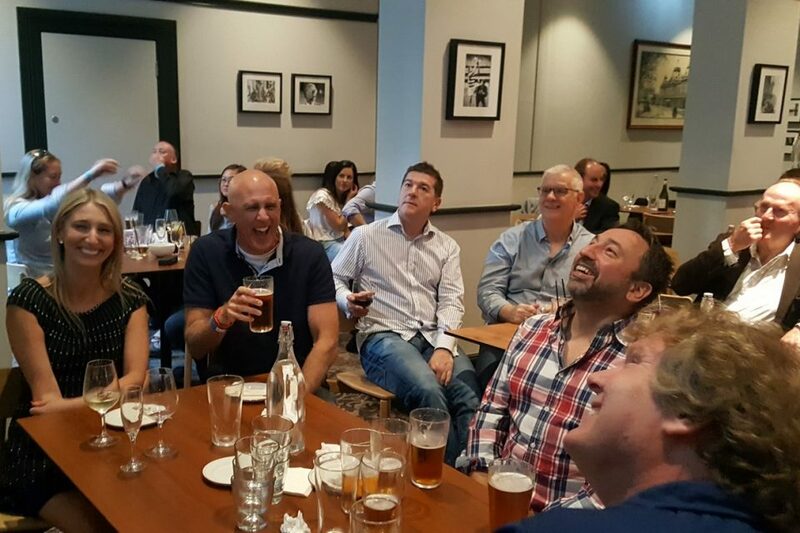 Players will still play the traditional form of trivia with paper and pens but we’ll bring in a big screen projector to provide you guests with a multui-media rich trivia night with movies, music, pictures and text based questions creating the ultimate player experience! TriviAVision is a fun trivia night where tradition meets the 21st century! 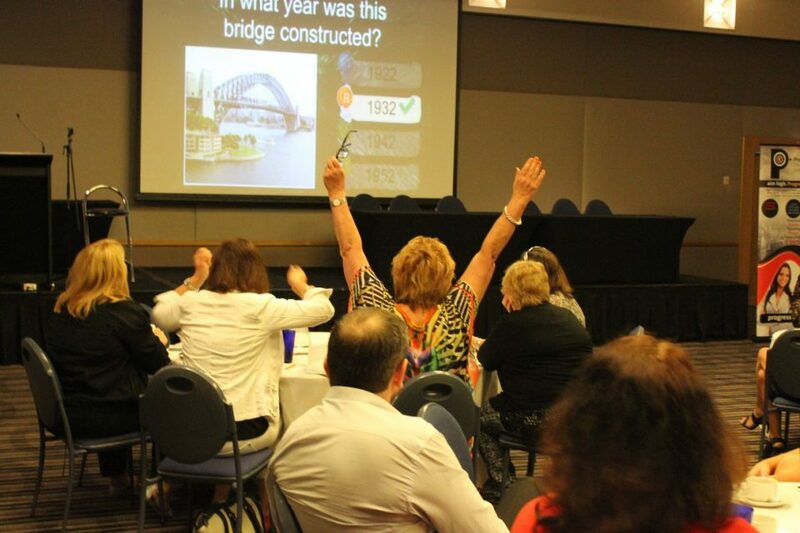 If you want to take you trivia to the next level then why not consider one of our Game Shows like QuizXpress or Infusion and introduce buzzers, multi-choice questions, fastest finger rounds, it’s a knockout, Jeopardy and much more! These Game Shows are interactive, fun and totally engaging! Q: HOW MANY PLAYERS CAN PARTICIPATE IN A TRIVIAVISION EVENT? The program will typically run for about 2 hours. We can however customisable a program to be shorter or longer depending on your requirements. Q: CAN WE RUN THE TRIVIA PROGRAM DURING OUR DINNER? Yes, we do this all the time. We are completely flexible and can organise the rounds to be in between your entree, mains and desert creating a fun filled and interactive night. Q: CAN I PROVIDE MY OWN QUESTIONS?